Our everyday life and our habits push our body to the limits. The air we breathe and the food that we eat, are most of the time inadequate to revive our body’s energy and systems. That is why we need wellness retreat holiday so that we can replenish the positive energy in the body and feel healthy again. 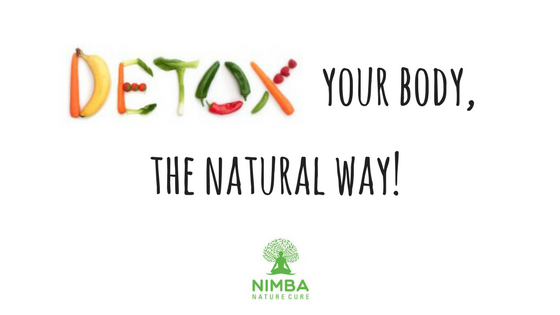 Regular detoxification and wellness therapies at Nimba Nature Cure Village would help you get the body back on track. The few months ago, wellness bloggers invited by Ayurveda Sutra Magazine visited the largest naturopathy centre of Gujarat – Nimba Nature Cure and during their two days meet; the bloggers experienced various unique healing therapies. Ms. Ruchika Batra talks about the huge range of naturopathic therapies available at Nimba in her blog at NamasteHappiness.com. She explains the need of wellness retreats in today’s fast paced lifestyle and subsequent stress. Ruchika Batra is a wellness enthusiast and she shares her experiences about wellness lifestyle in her blog Namaste Happiness. 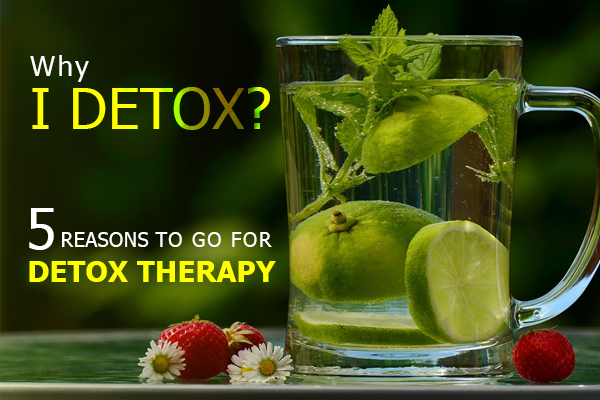 In the blog, Ms. Ruchika Batra talks about the drugless therapies, spacious accommodation, healthy food, and treatments to heal the mind, body and soul. Ruchika explains the daily schedule encompassing various wellness therapies like Aqua Yoga, Hydro-Reflexology, Shirodhara, Raga OR Music Therapy, and Satkriya. 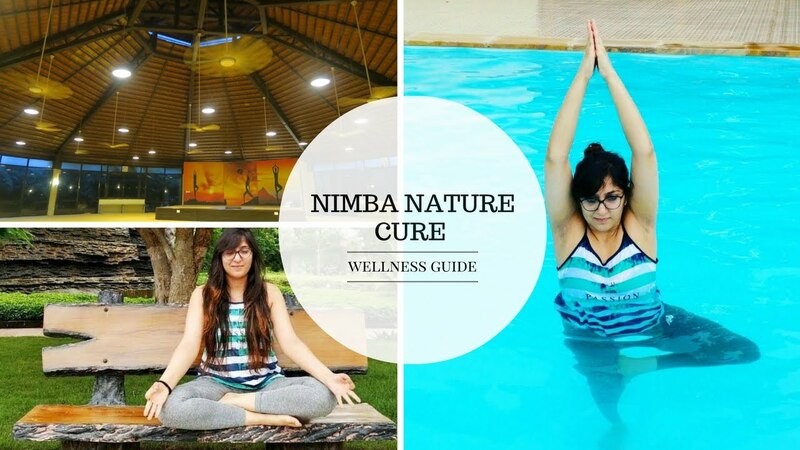 Ruchika feels “NIMBA is a unique wellness facility for a week/month of detoxification”. 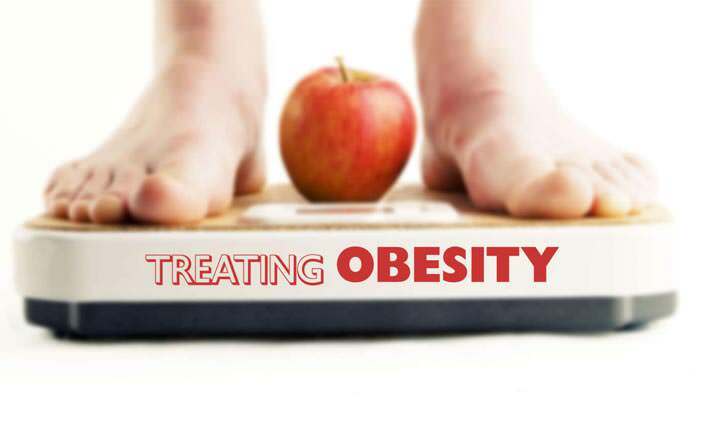 Amongst wellness centre in India, Nimba Nature Cure stands out on the matter of professionalism and effectiveness of therapies.